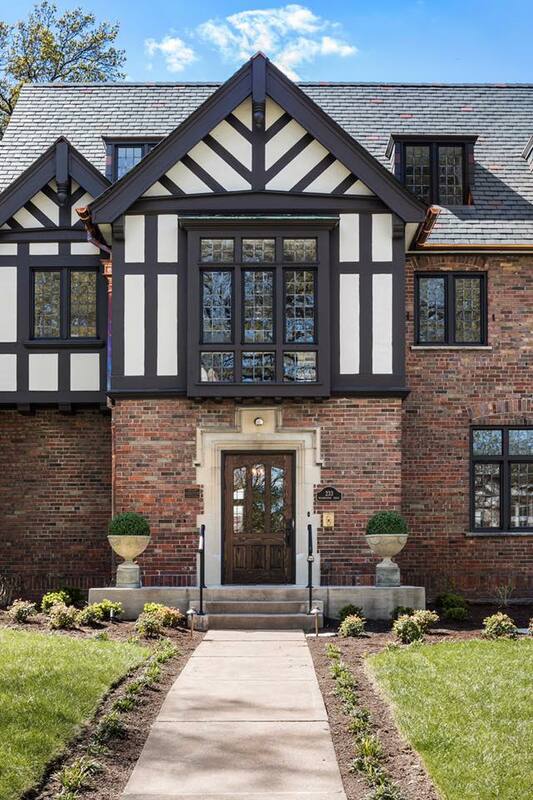 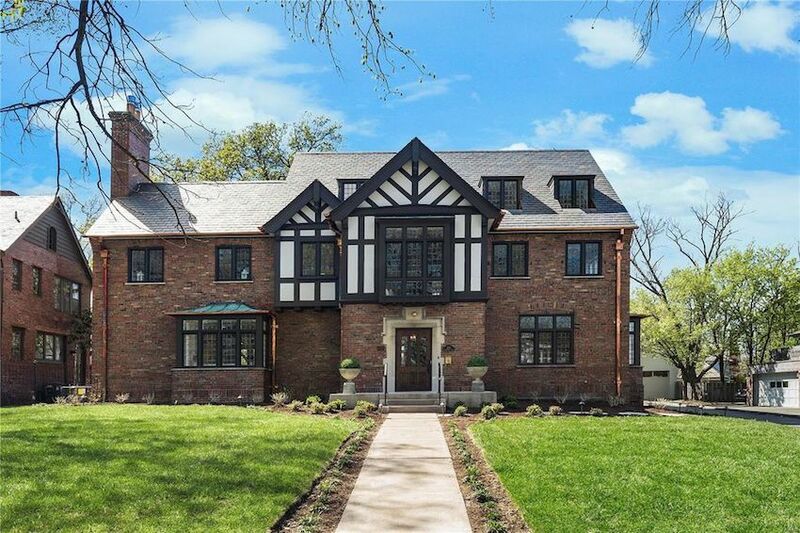 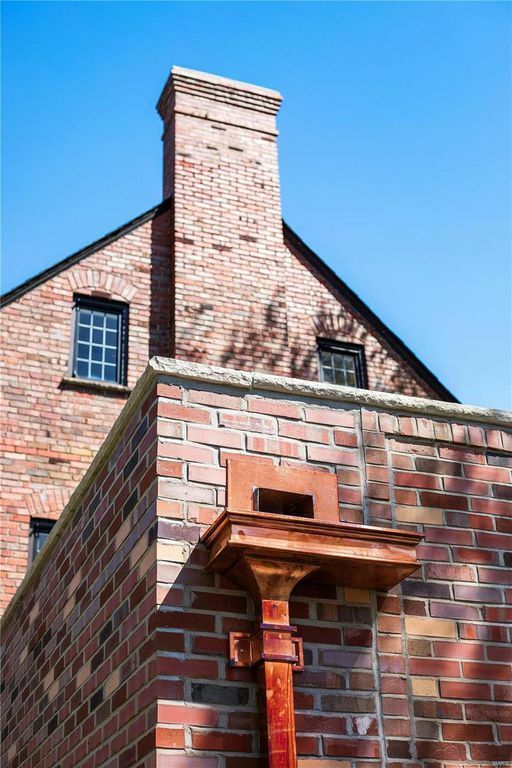 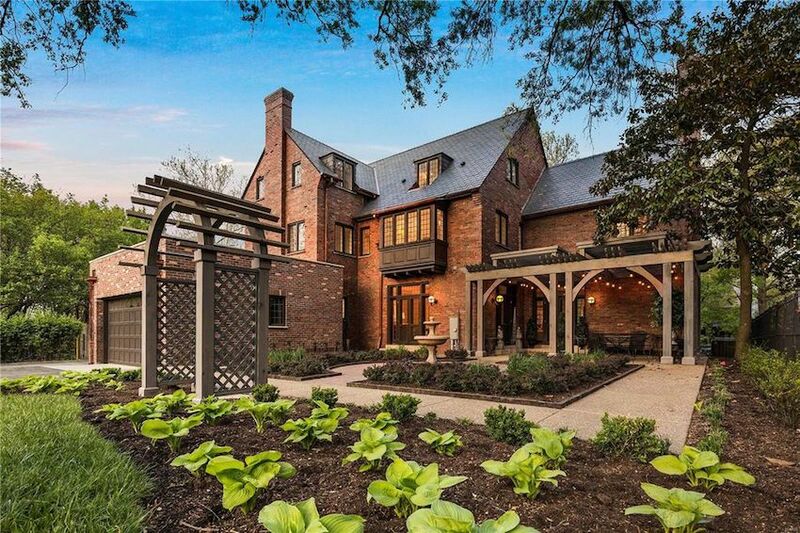 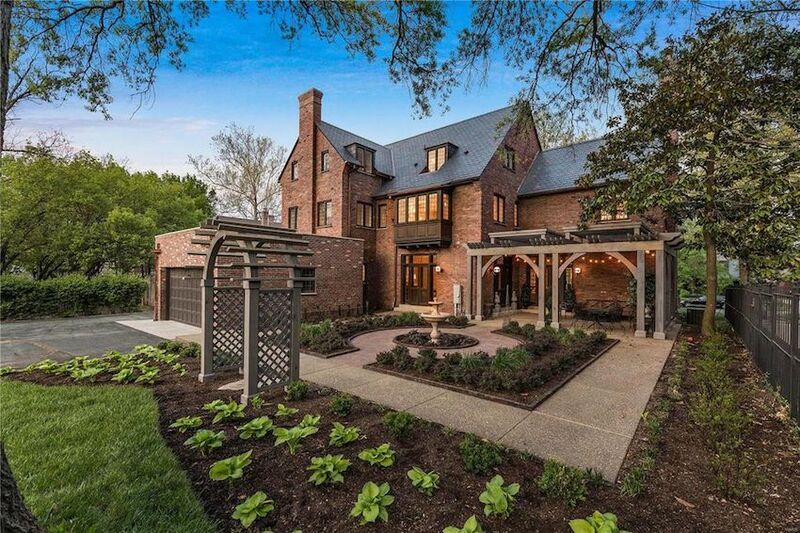 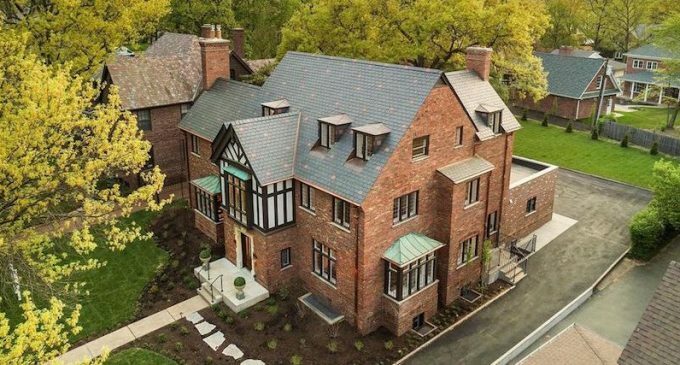 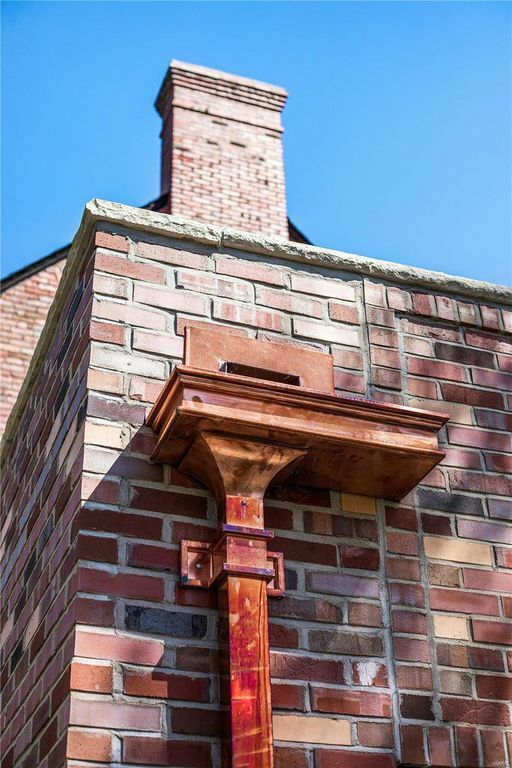 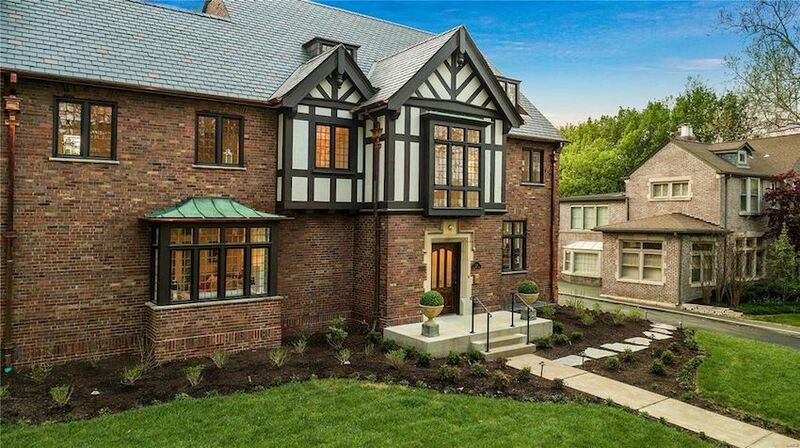 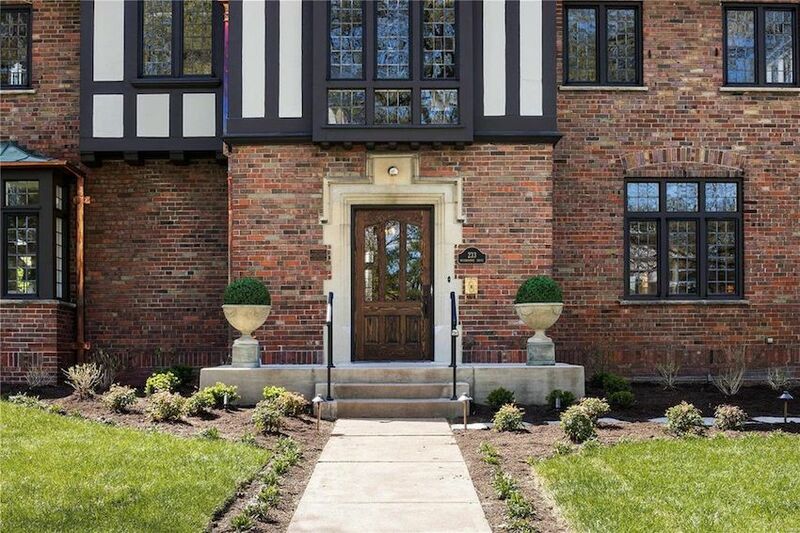 No expense was spared in the extensive restoration of this c.1929 historic Tudor in Saint Louis, Missouri. 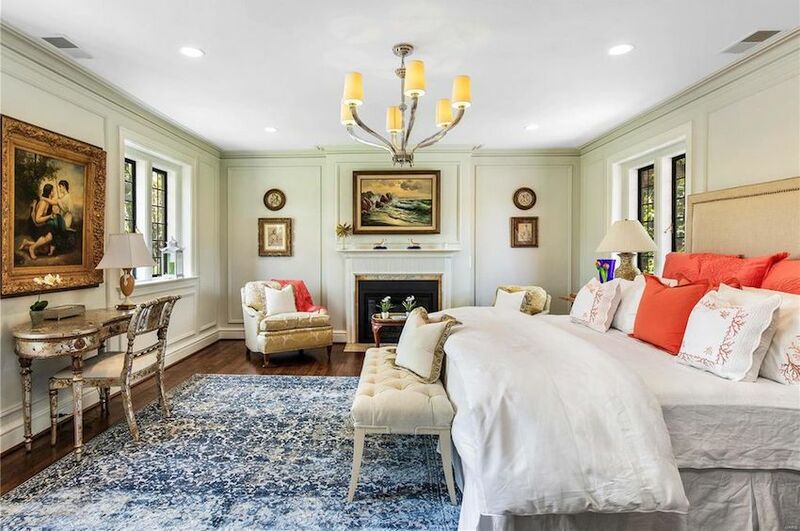 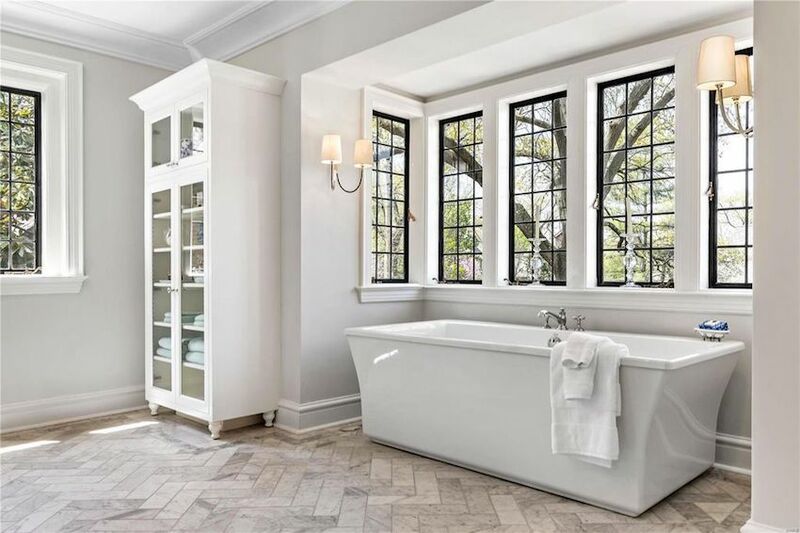 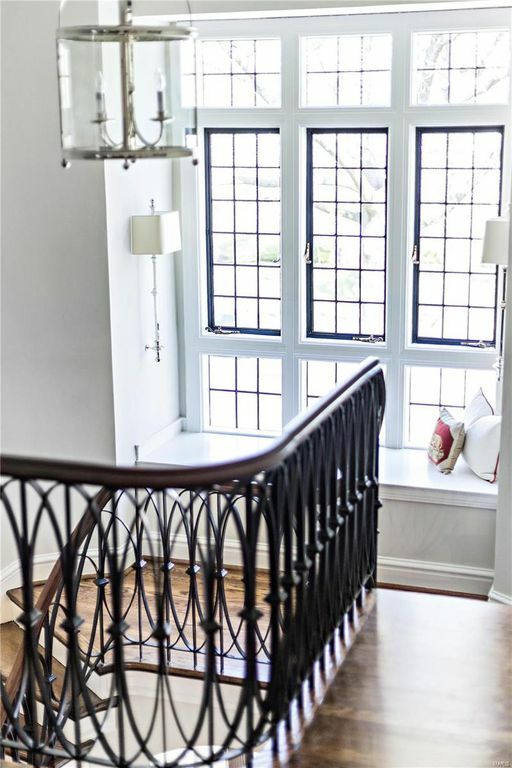 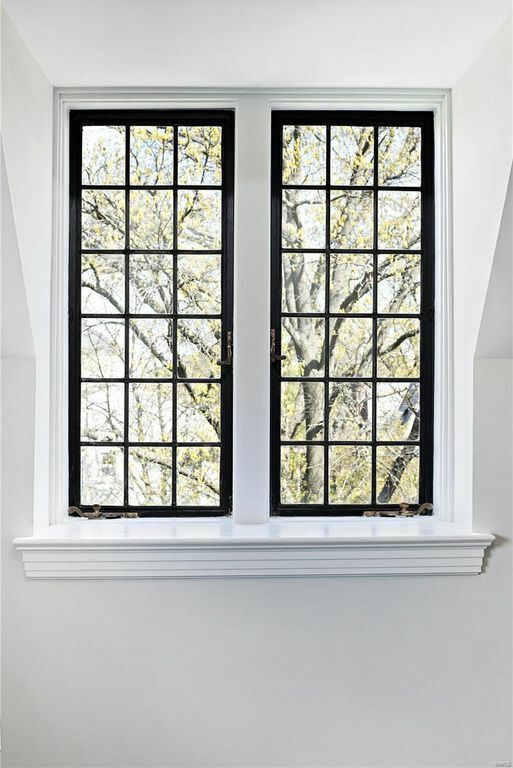 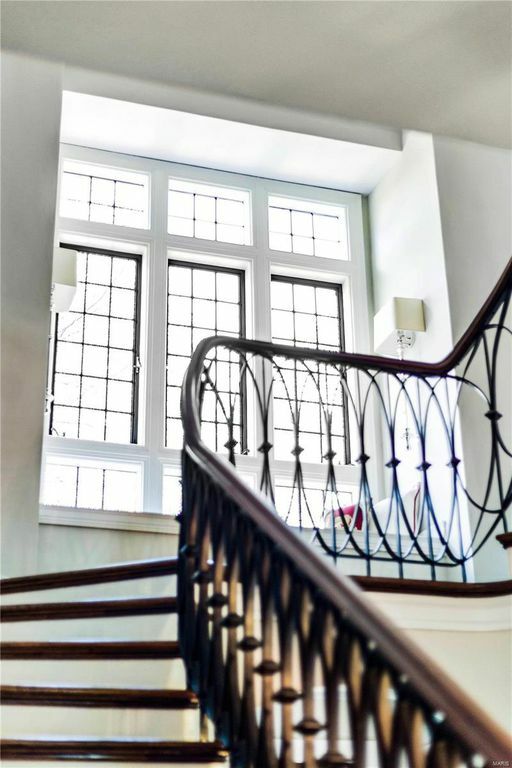 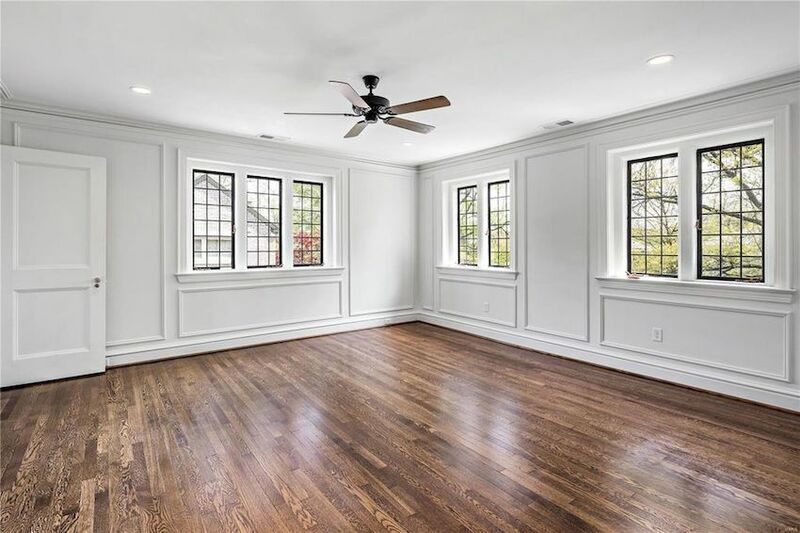 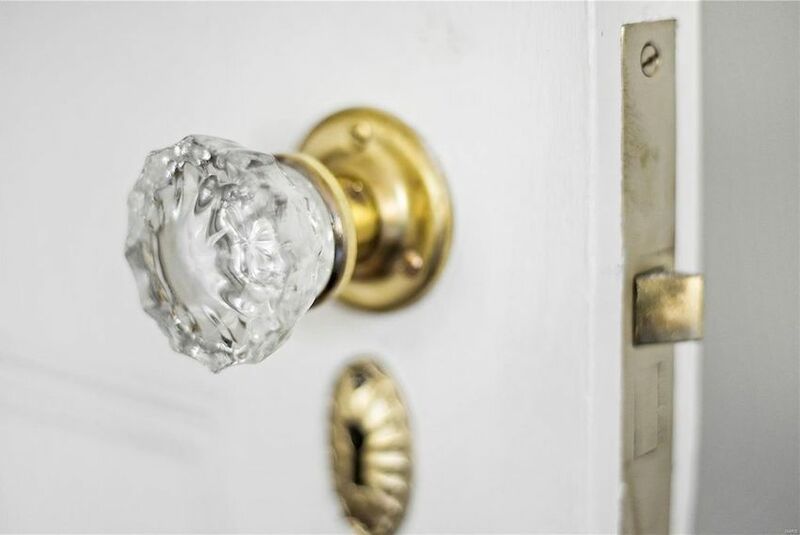 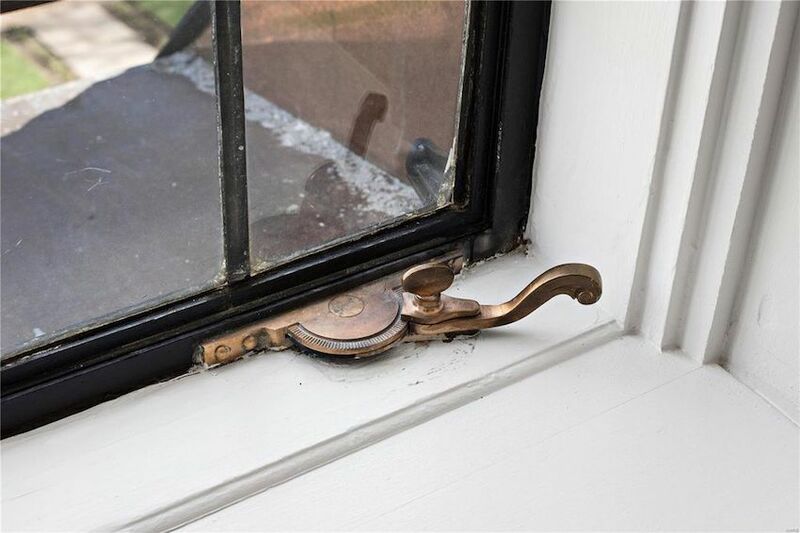 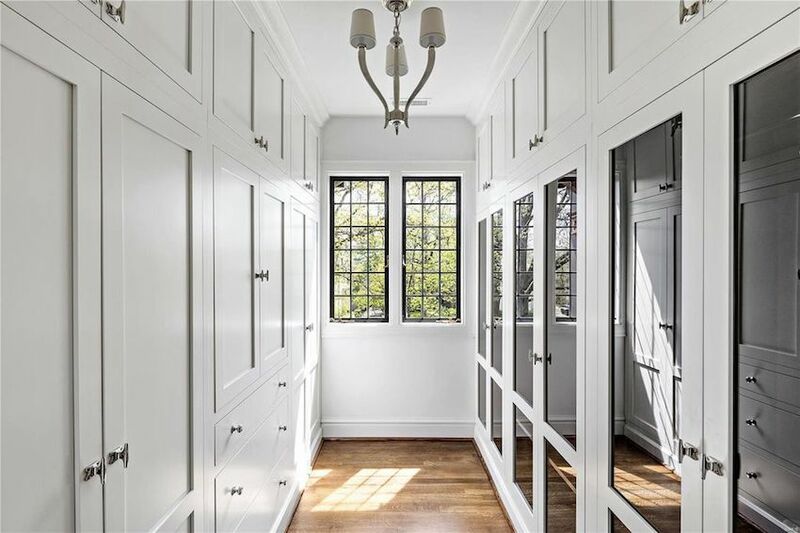 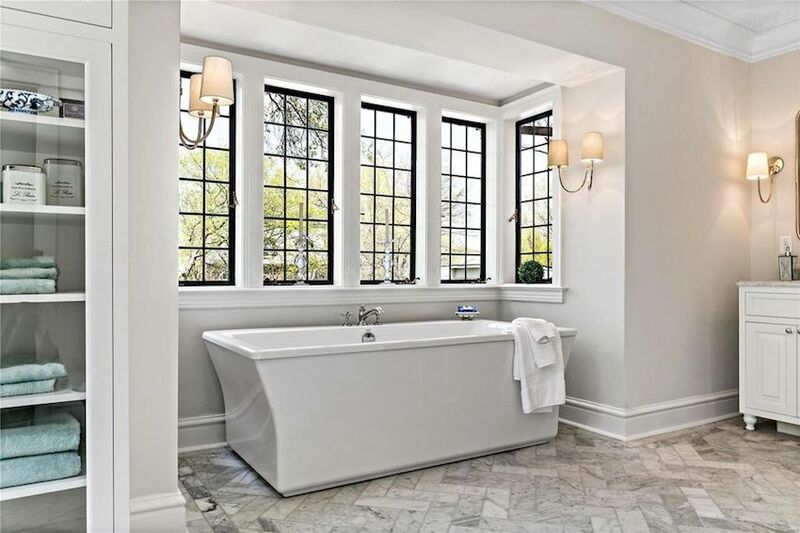 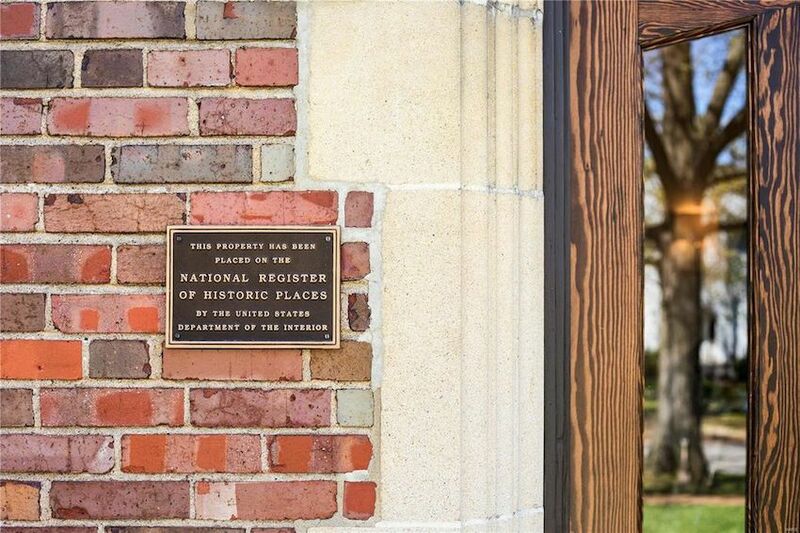 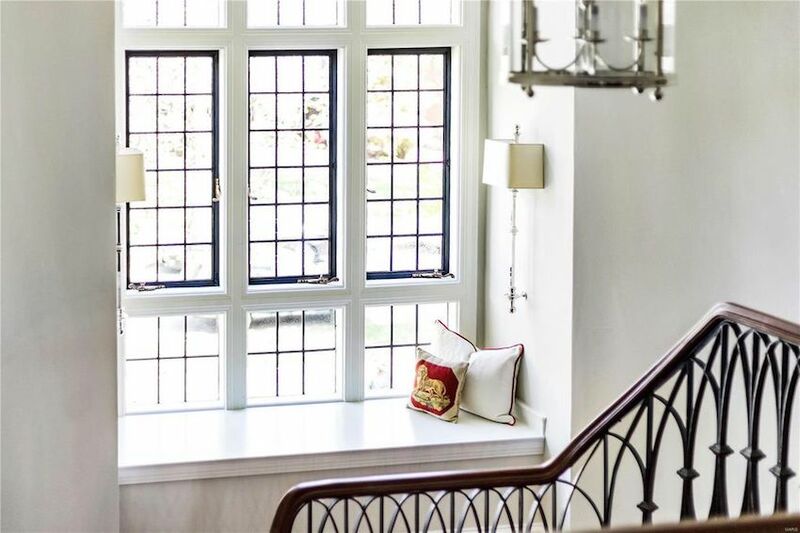 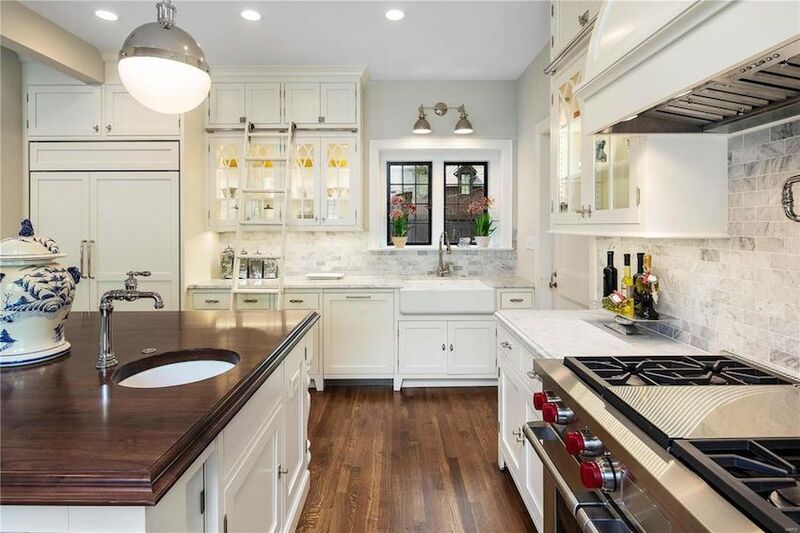 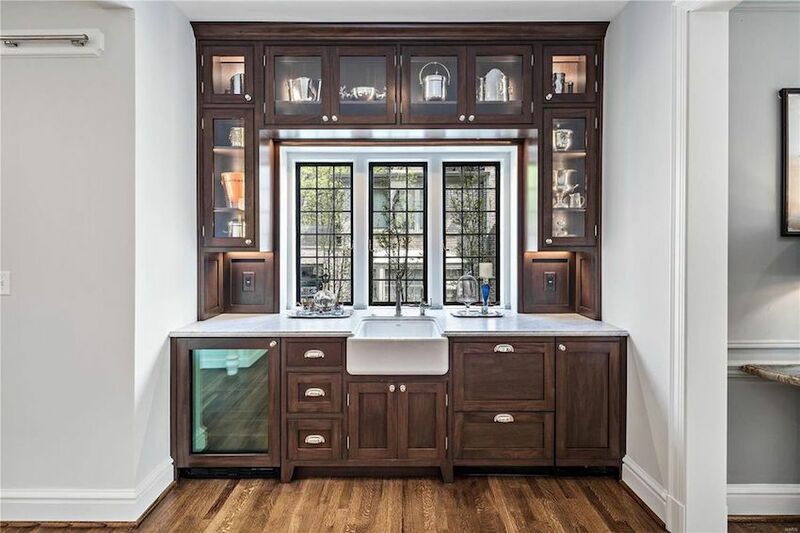 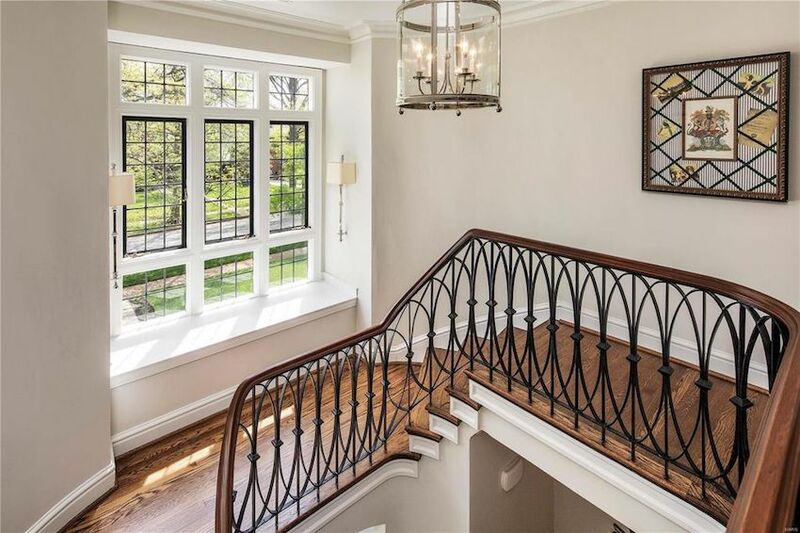 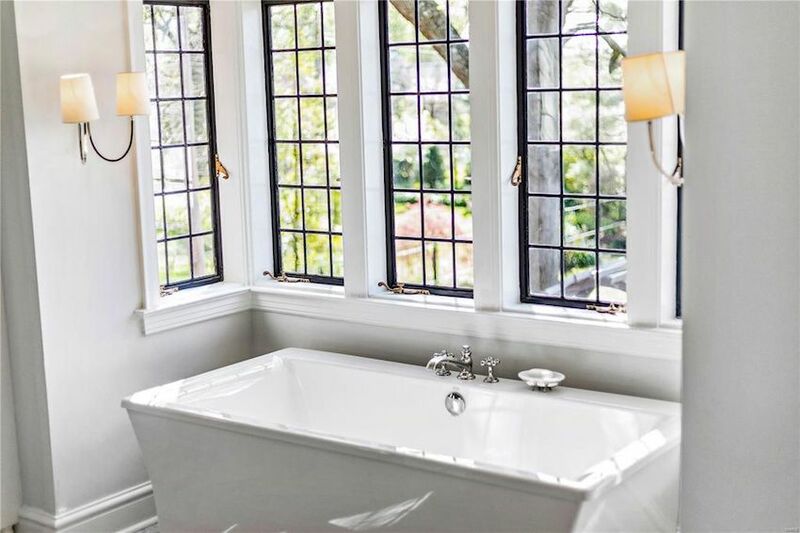 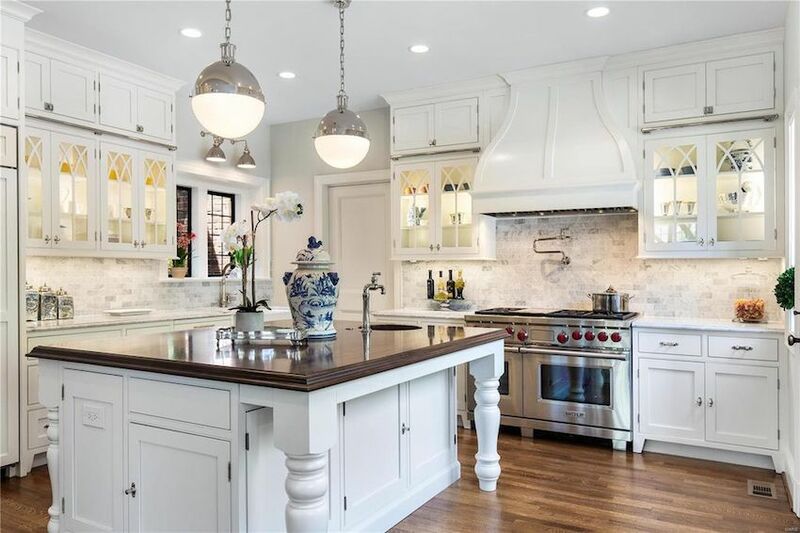 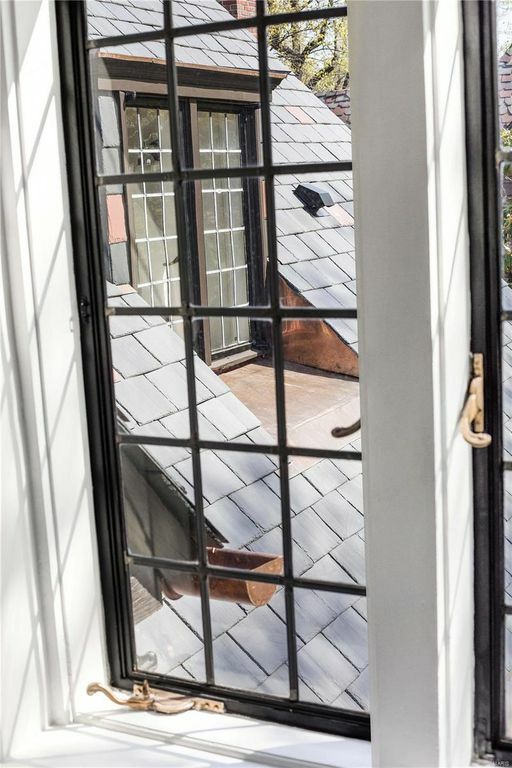 Renowned preservation and restoration company, Period Restoration, embarked on a full home restoration, including a complete rewire, new plumbing, new 3-zone HVAC, a 100 year slate roof and restoring all of the lead glass windows. 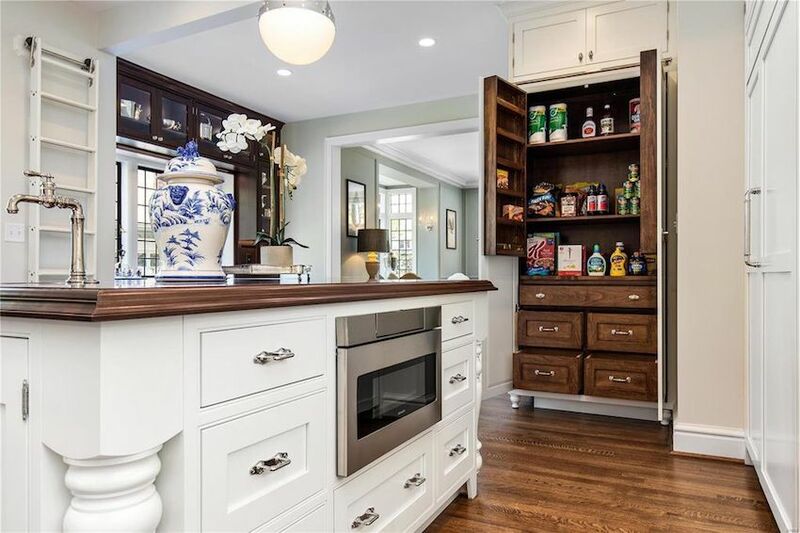 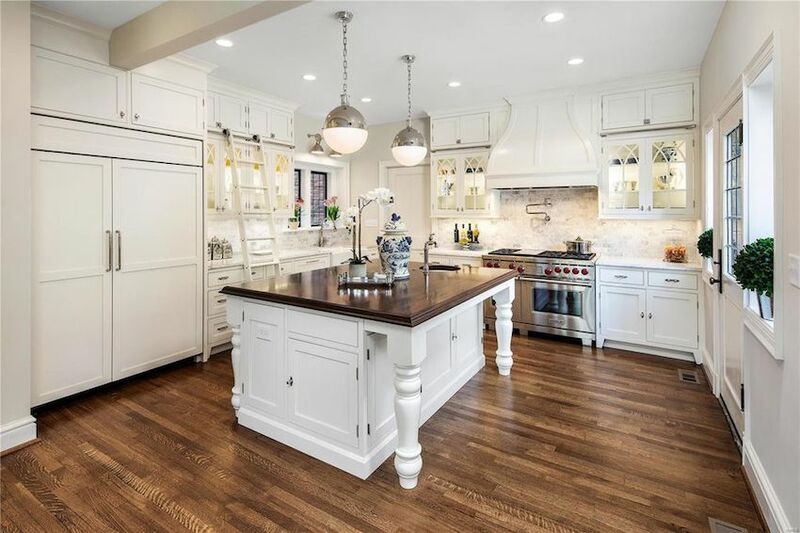 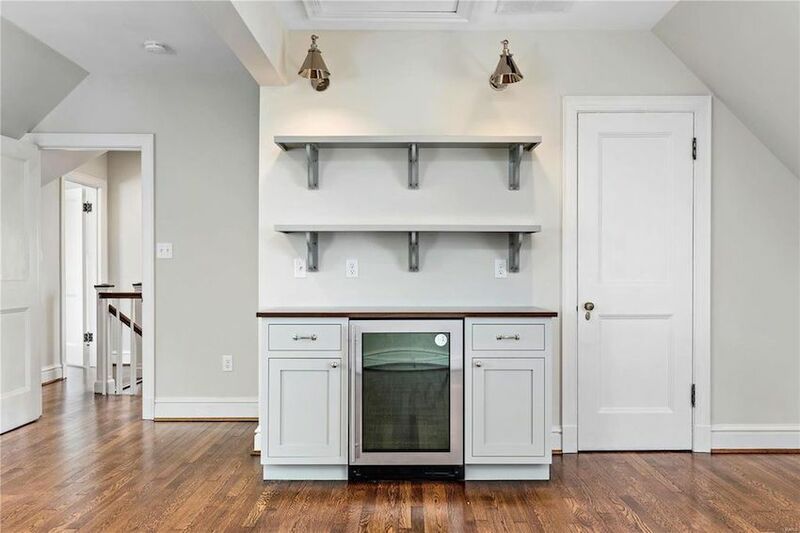 The floor plan was slightly reconfigured to accomodate a new spacious and open gourmet kitchen with center island. 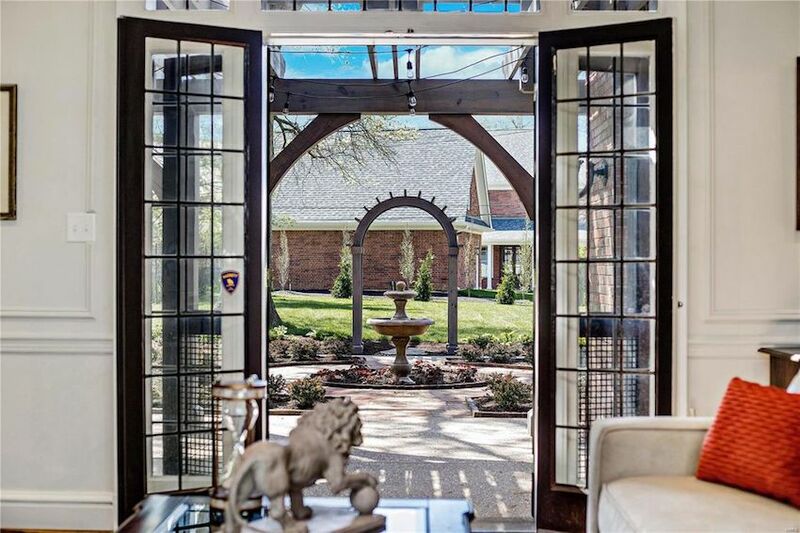 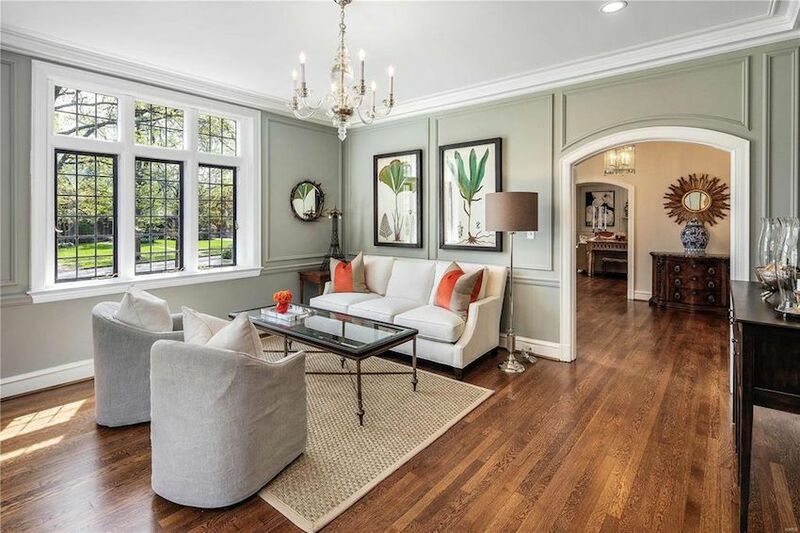 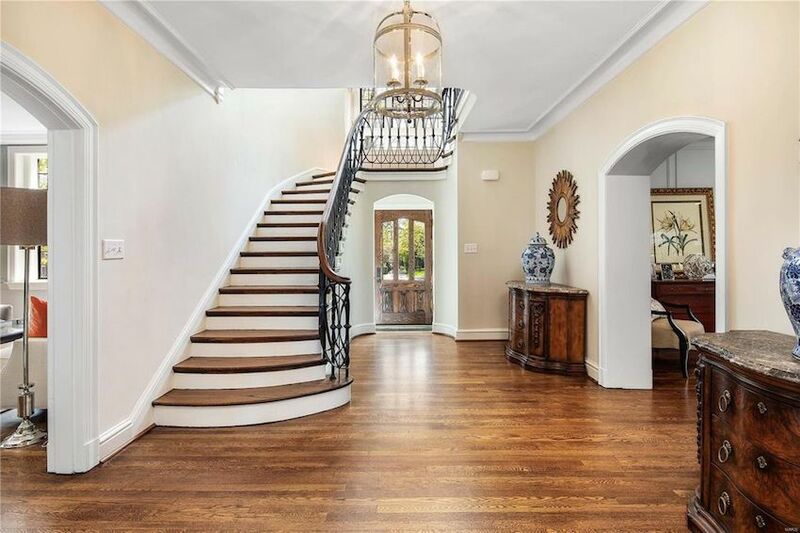 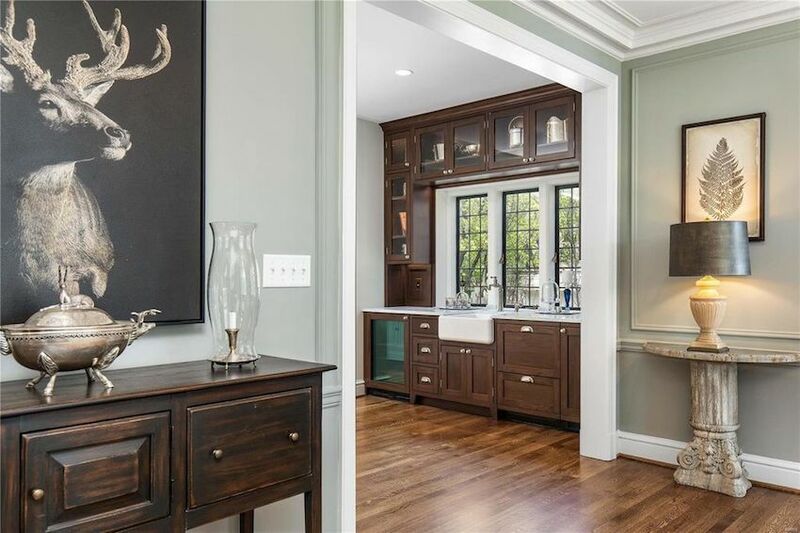 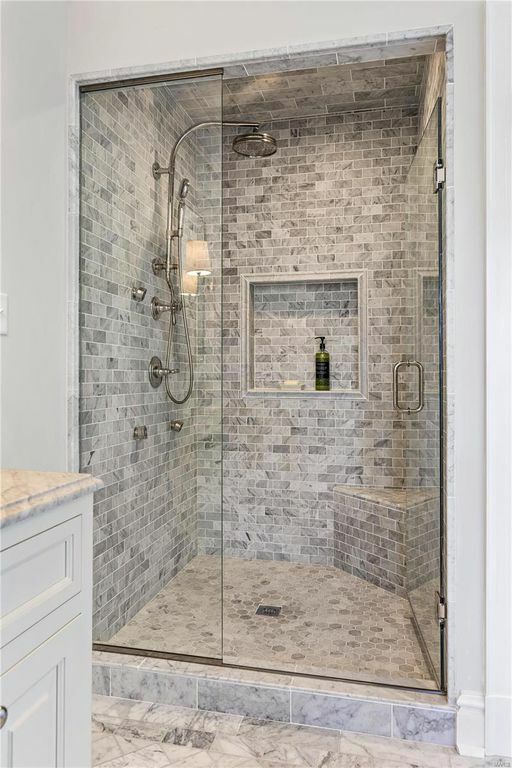 There is 4,830 square feet of space with 5 bedrooms and 4 bathrooms. 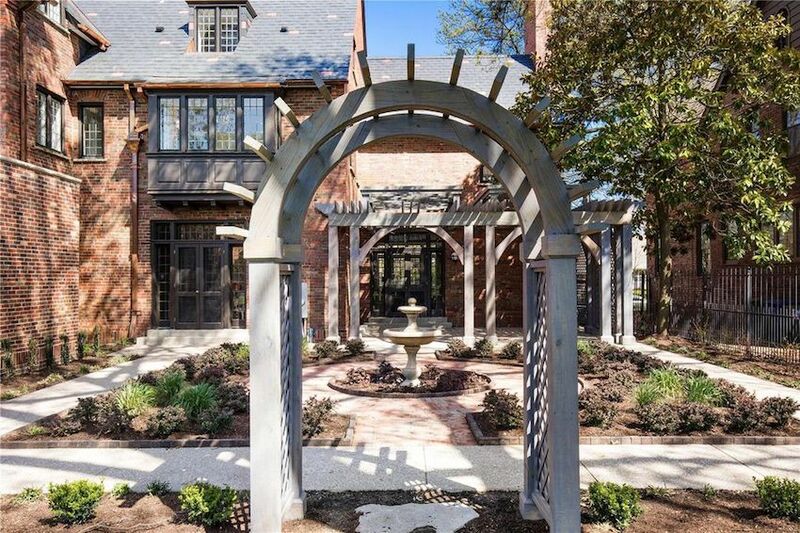 Additional features include a professionally designed and executed landscape plan with patio, pergola, sprinkler system and fountain. 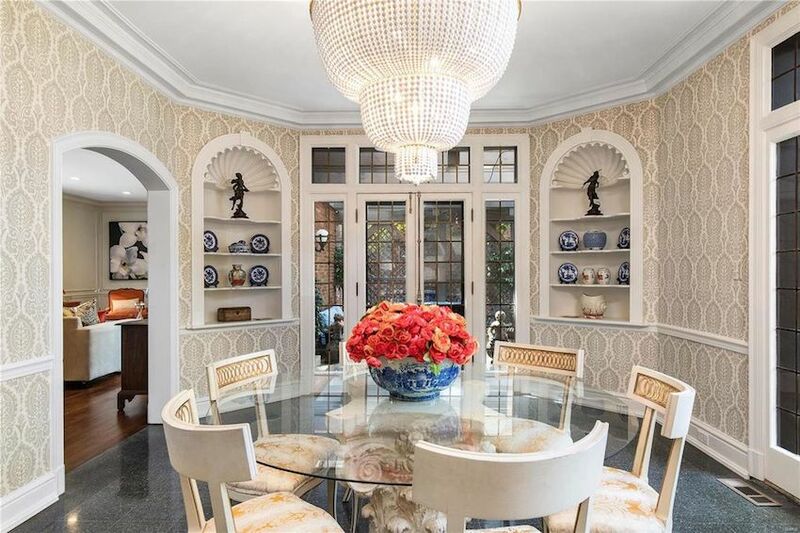 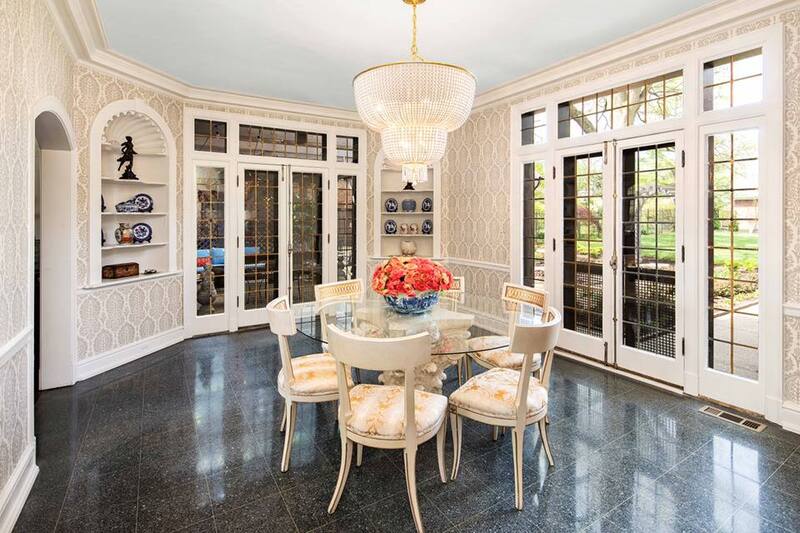 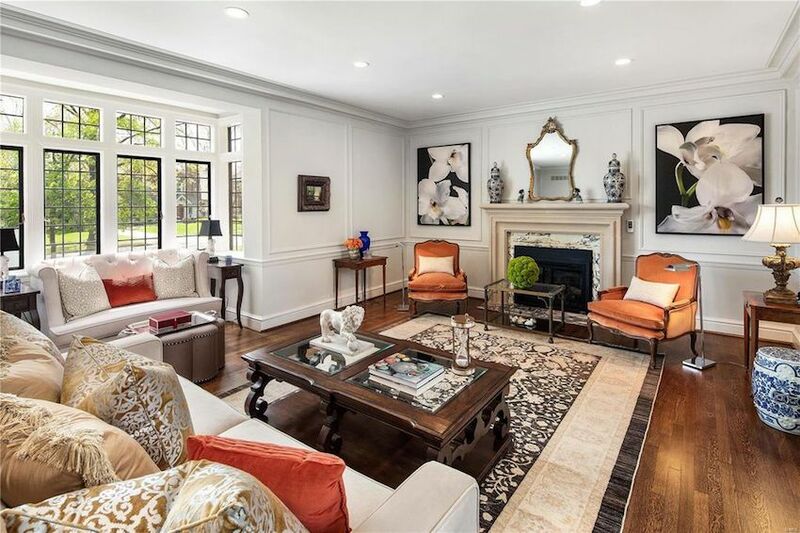 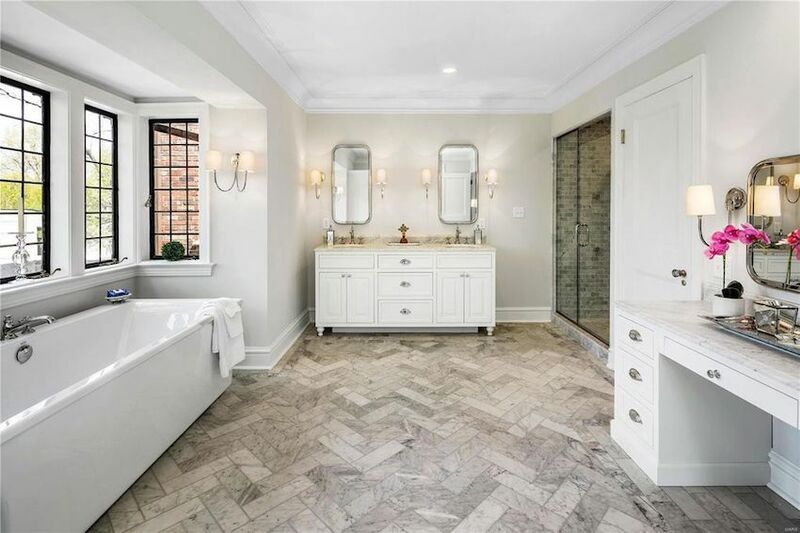 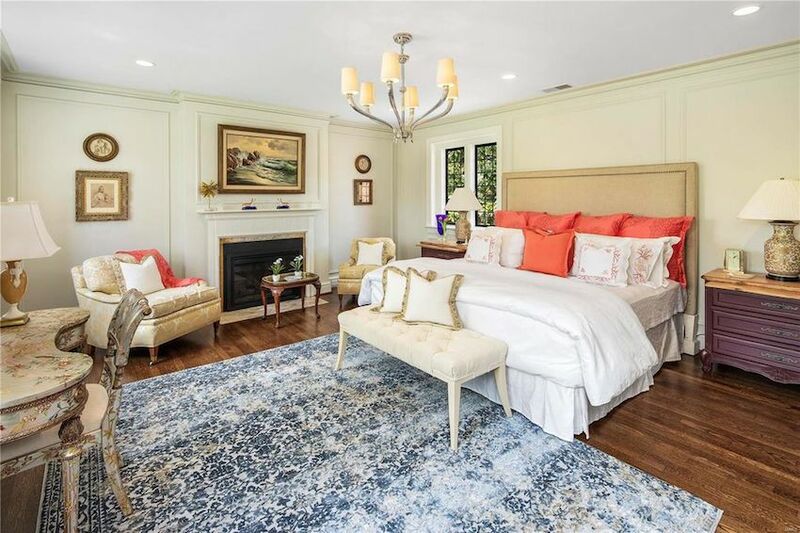 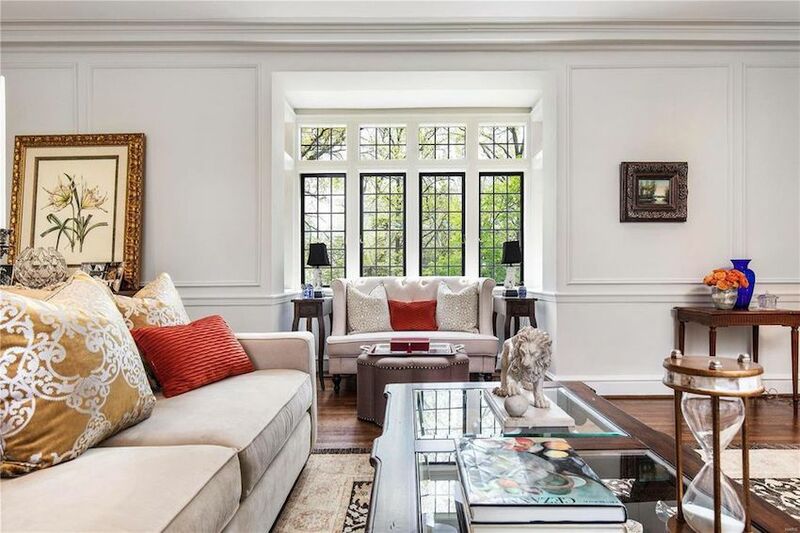 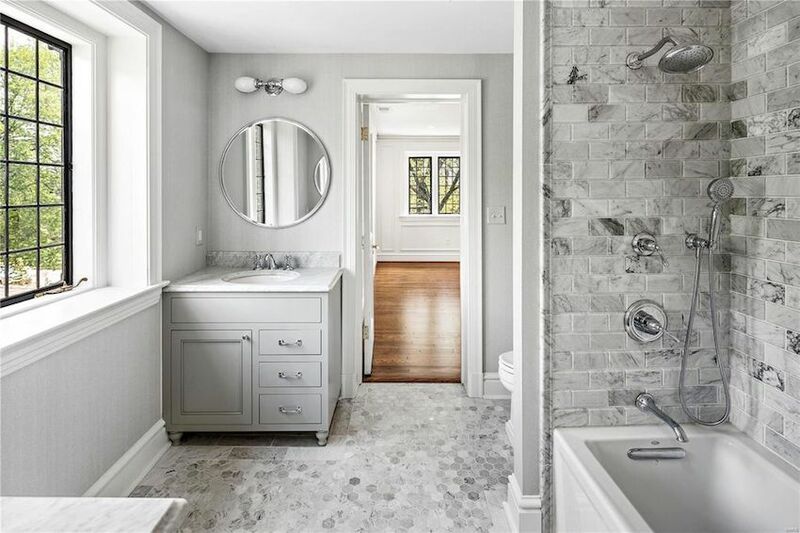 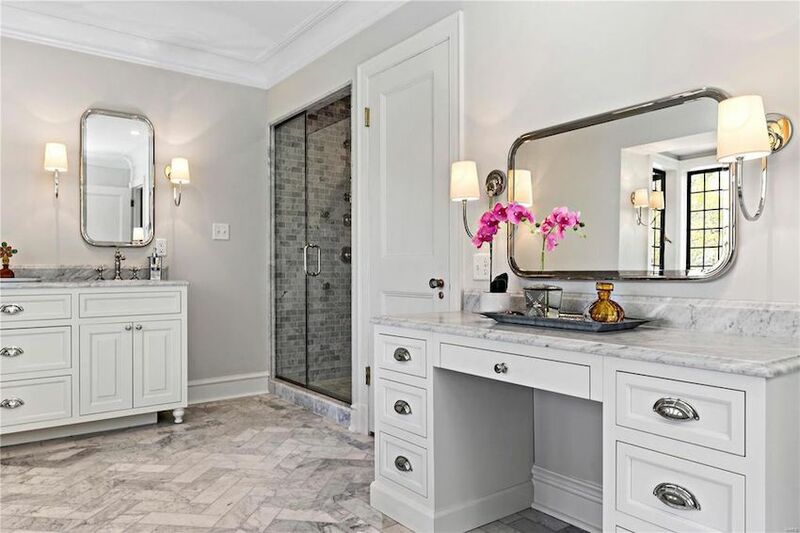 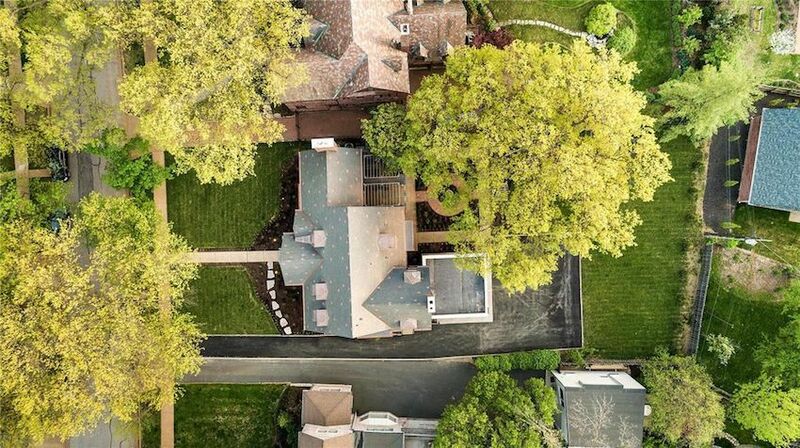 Property records reveal the home last selling in October 2017 for $525,000 and coming back on the market, following the restoration, for $1,899,000. 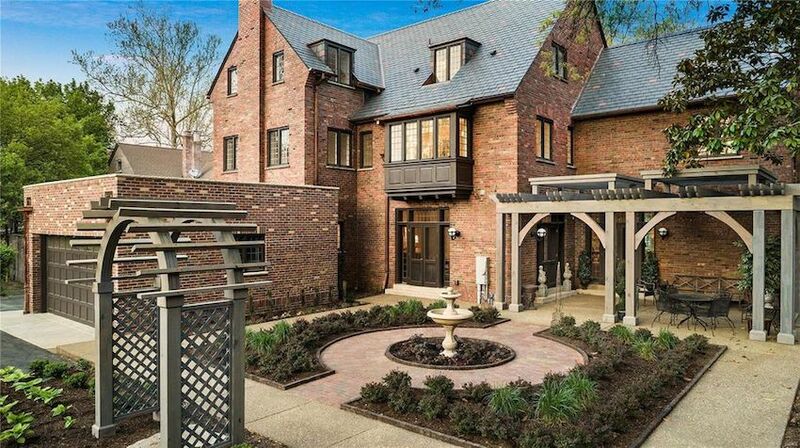 It has since been reduced to $1,799,000. 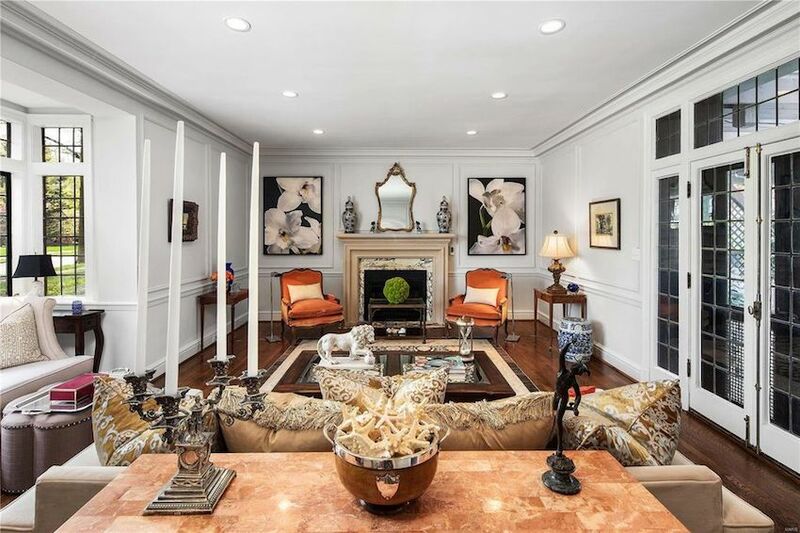 It’s listed with Keith R. Manzer.